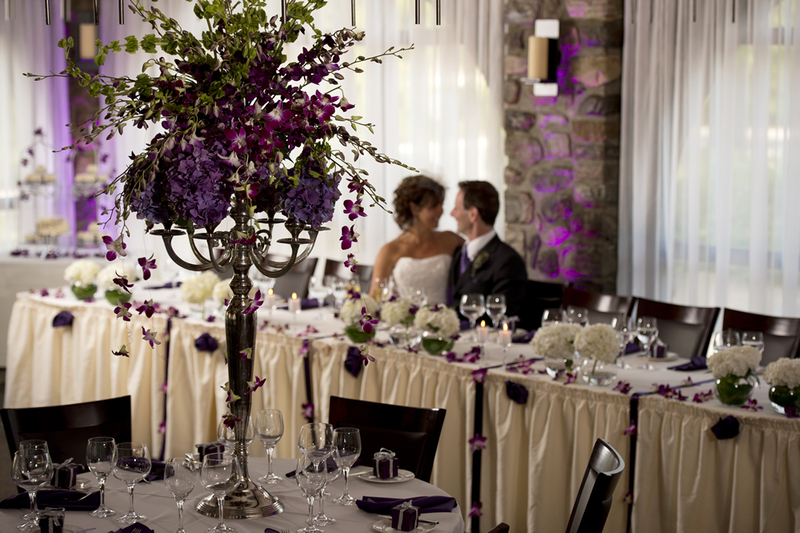 As the only riverfront hotel in Ottawa the Ramada Hotel offers a one-of-a-kind setting for weddings and special events. Welcome your guests to this serene, resort-style location, where uninterrupted river views, brilliant gardens and century-old evergreens offer an enchanting backdrop for your wedding celebration. The Ramada Hotel Ottawa offers a wide range of indoor and outdoor venues, including a private patio overlooking the Rideau River. Let us help you design the event of your dreams, whether your vision is an intimate family affair or a grand gathering for 130 guests. Trust our experienced planners to ensure that every detail is perfect, allowing you to relax and savor every moment. Enjoy meticulous service and the finest catering cuisine, with menus designed to accommodate any budget. For over 30 years, the Ramada Hotel Ottawa has upheld a marvelous tradition for signature wedding celebrations by the River. To learn more about weddings at the Ramada , please download our Wedding Menus or submit a Wedding RFP below to begin planning today. 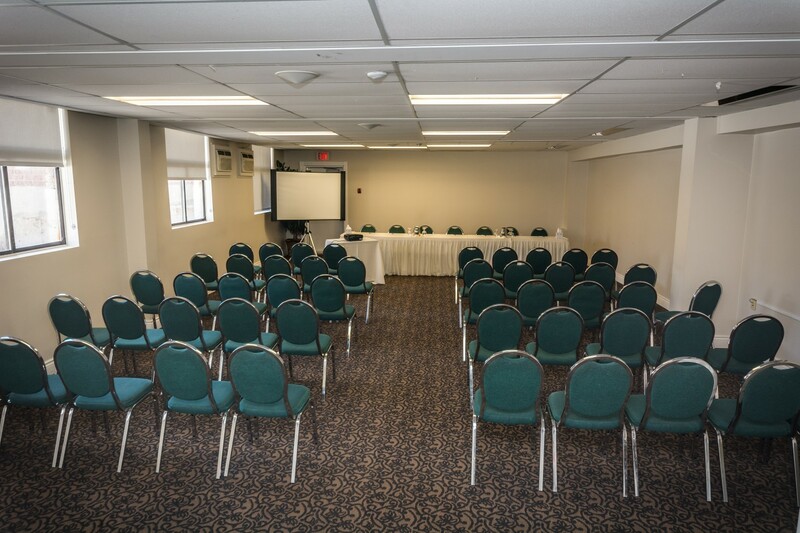 Conveniently situated only five minutes from Ottawa International Airport, our beautiful conference center hotel is perfect for executive getaways, training seminars, sales meetings, company banquets and more. Treat your clients and colleagues to one of the most unique conference and meeting destinations in Ottawa. As the only hotel on the Rideau riverfront, the Ramada Hotel Ottawa offers a five-acre, resort-style retreat that inspires maximum creativity and connectivity for corporate gatherings. Choose from three meeting venues, complemented by audiovisual capabilities and enticing meeting breaks and banquet cuisine. Depend on our detail-oriented planners and creative catering team to design a productive and rewarding event for up to 130 attendees. Take a look at our Events menu! Outside the boardroom, your guests will enjoy relaxing leisure amenities that include a fitness room and sauna, a soothing Jacuzzi and perfectly heated outdoor pool.